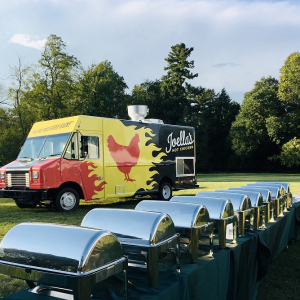 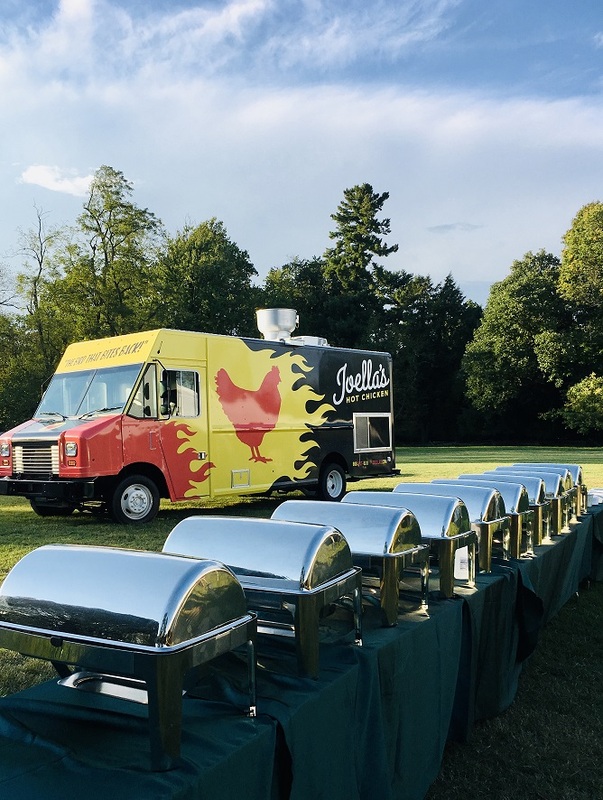 Like the heat of your love, Joella's Hot Chicken is Nashville-Style Hot, with 6 unique spice levels sure to please every guest at your wedding! 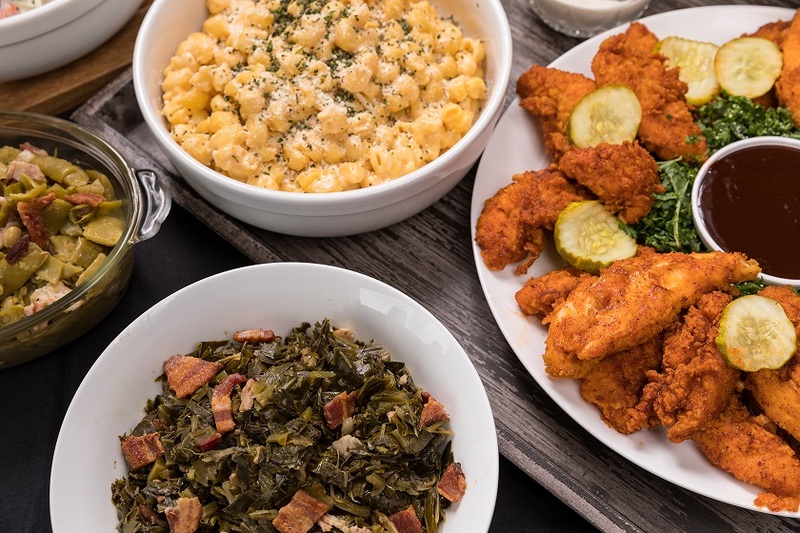 Joella’s all-natural, antibiotic and hormone-free chicken is served with Southern made-from-scratch side dishes like Creamy Mac and Cheese, Greens with Bacon, and Kale Salad. 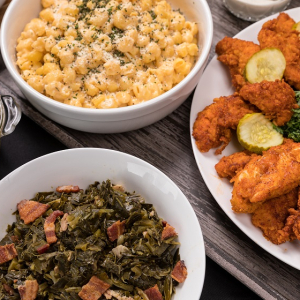 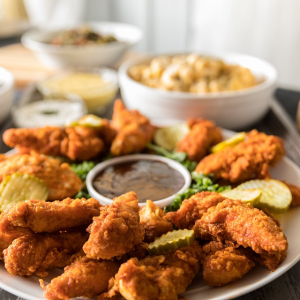 Joella’s opened its first location in Louisville in September 2015 and has won numerous accolades including 2018 Best of Louisville Reader’s Choice Award for Best Fried Chicken Restaurant. 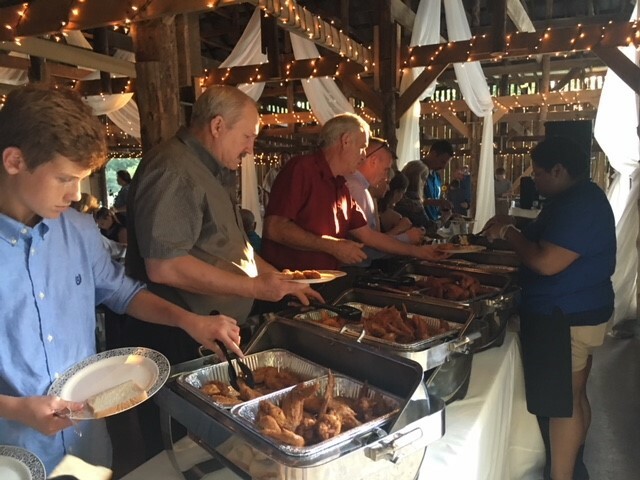 They have also been recognized as Best Chicken in the Bluegrass State and Best New Restaurant in Lexington, KY.
No two weddings are alike and no event is too big or too small. 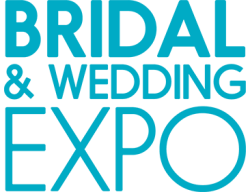 Joella’s Regional Sales Manager, Brittney Stewart, is ready to help you plan your special day. 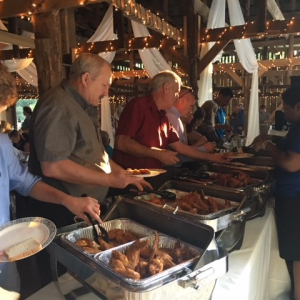 Contact her at brittney.stewart@schulterg.com. 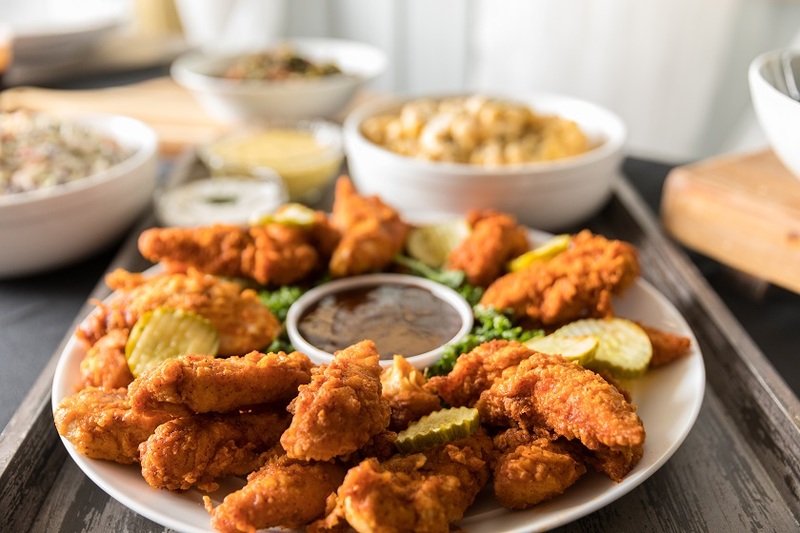 For more information, visit www.schulterg.com.